A great new collaboration with the Royal Ballet, the famous ballet troupe of Great Britain , established the Royal Opera House at Covent Garden in London , secured the ANTENNA Group for the season 2013-14 , transmitting a total of five great performances . The Royal Ballet has a wide-ranging repertoire . It presents great classic ballets , works legacy Frederick Ashton and Kenneth MacMillan, and new productions of the most famous contemporary choreographers . The performances are broadcast under the program «Royal Opera House live cinema» have experienced tremendous success and have gained many fans in the UK and throughout the world . Season 2013-2014 the Greek public will have the opportunity to attend three more excellent productions , which secured for Greece Group ANTENNA . The shows will be broadcast from selected cultural venues and theaters . The «GISELLE» remains one of the most beloved romantic ballets of all time . The story combines an enchanting mixture of human passions , supernatural forces and the transcendent power of self-sacrifice . This production of Sir Peter Wright captures the atmosphere of the romantic ballet , particularly in perfection of “white act ” with graceful daughters wandering in the forest in spectacular formations – one of the most famous scenes of the corps de ballet. Giselle dances lightly , giving the feeling of being suspended in the mist . This is one of the most beloved and admired productions of The Royal Ballet, faithful to the spirit of the original 1841 and yet always cool to each new presentation. The project is a heartbreaking story of betrayal and forgiveness , supernatural spirits and a love so strong that transcends even death. The ballerina , Natalia Osipova, uniquely embodies the title role . It has excellent technique , transmitting across the extent of the intensity of the drama . The charming Carlos Acosta, who dances the role of Count Albrecht, considered one of the most important dancers of his generation . The first act of the ballet has historic character and rustic color. The second , one of the most beautiful “white acts” ballet there , immerses the audience in a spooky moonlit forest , haunted by the vengeful spirit Wilis. 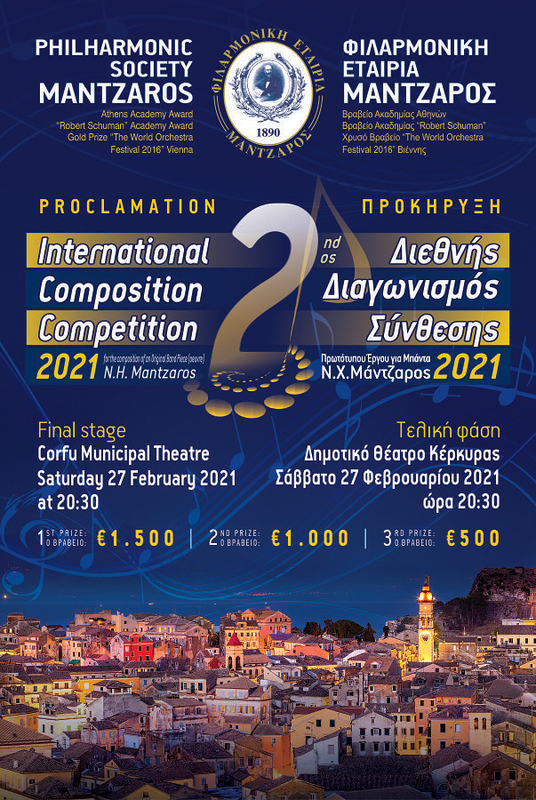 1 th Greek Competition "Synthesis Project Band"